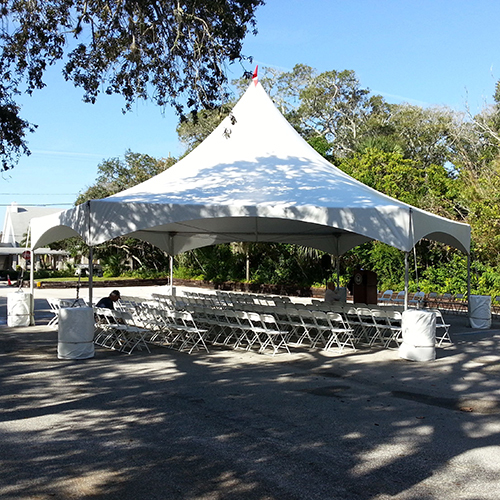 The Matrix-Marquee Event Tent has been used around the world for a wide variety of festivities. 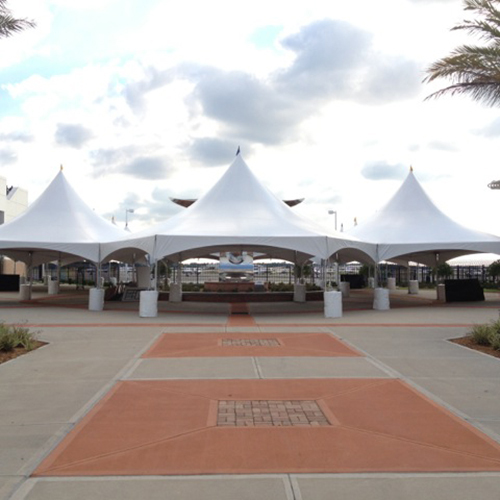 Its beautiful high center peak just inspires celebration! 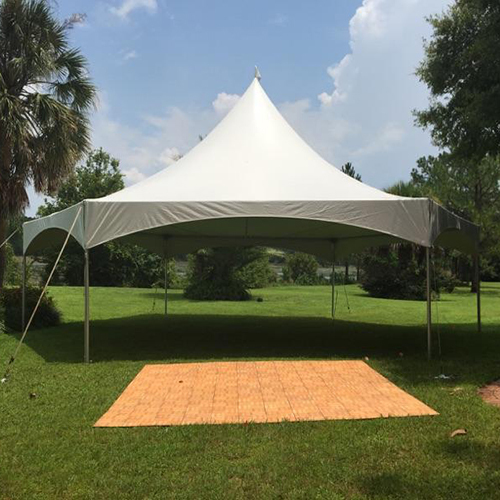 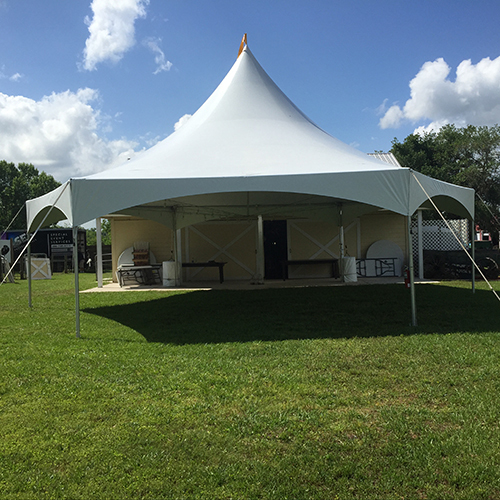 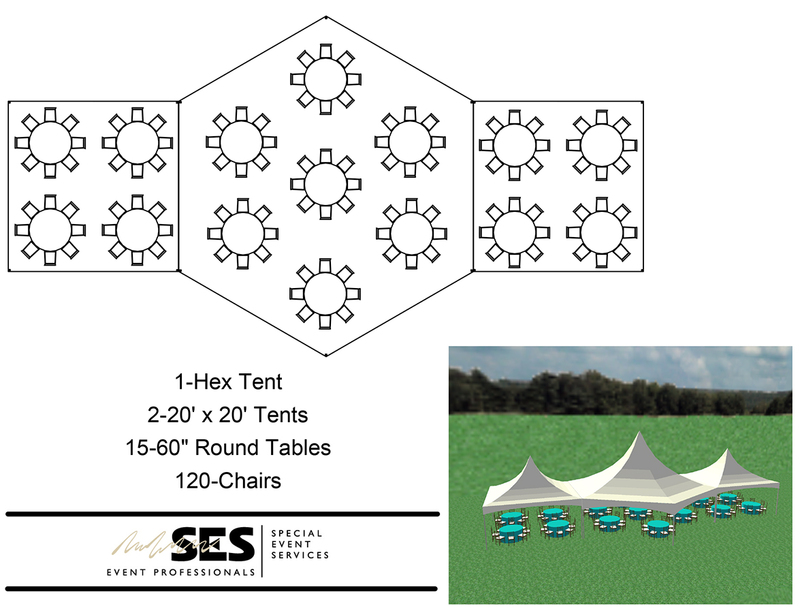 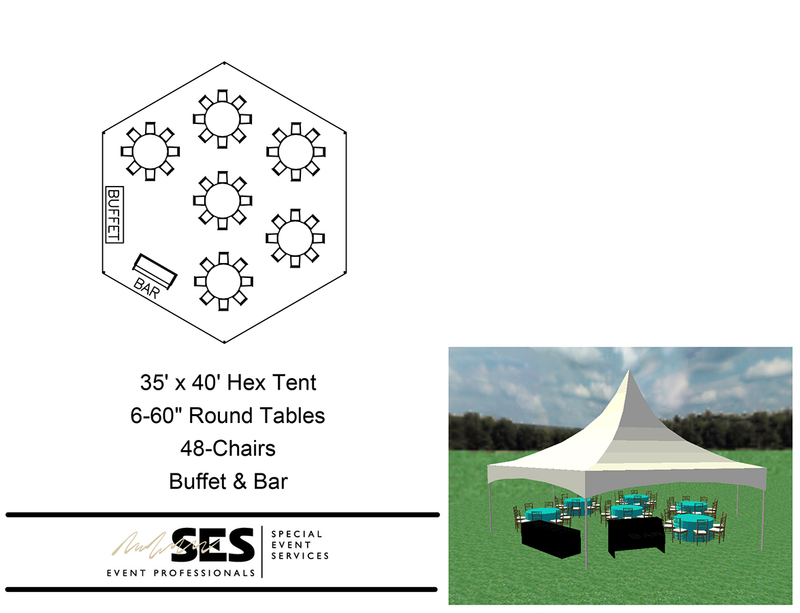 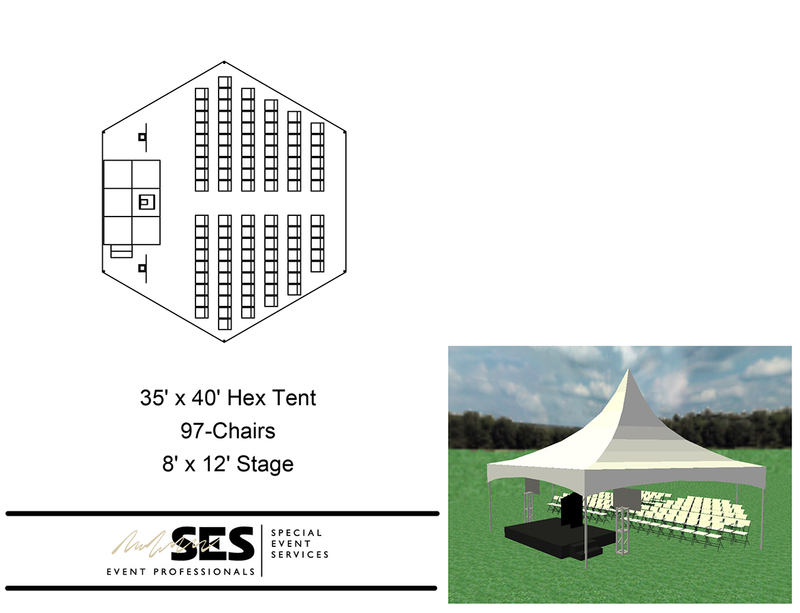 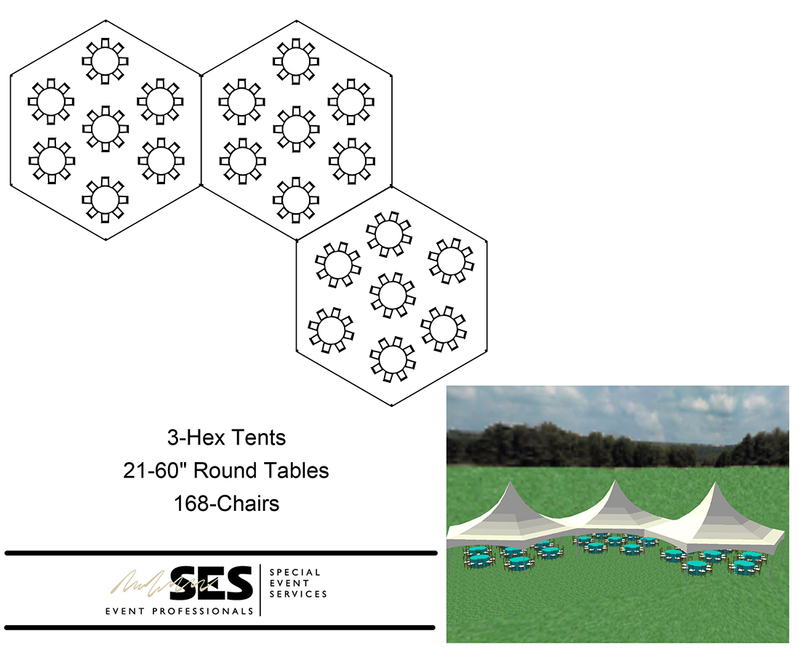 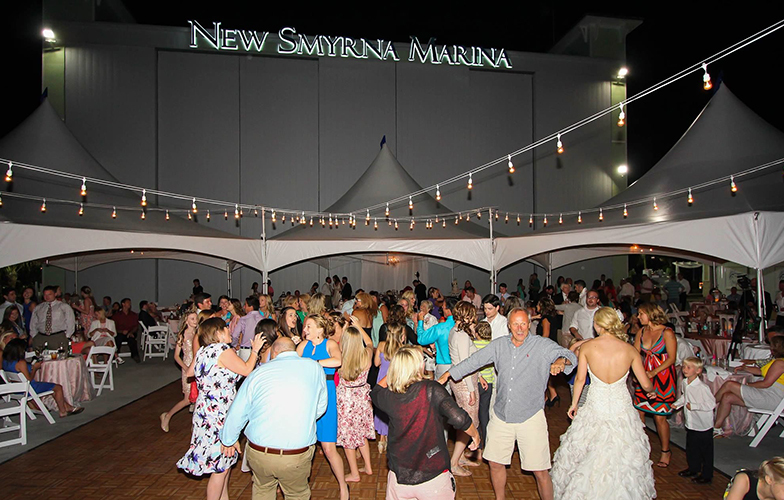 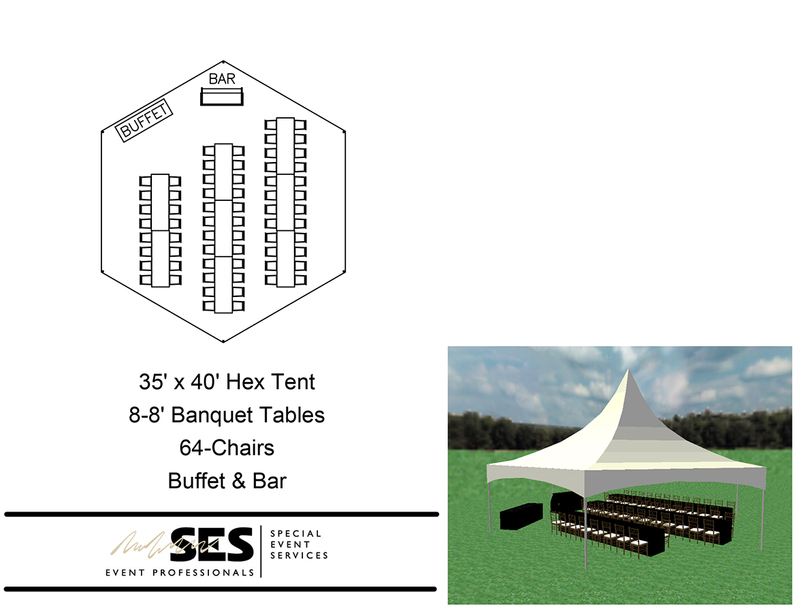 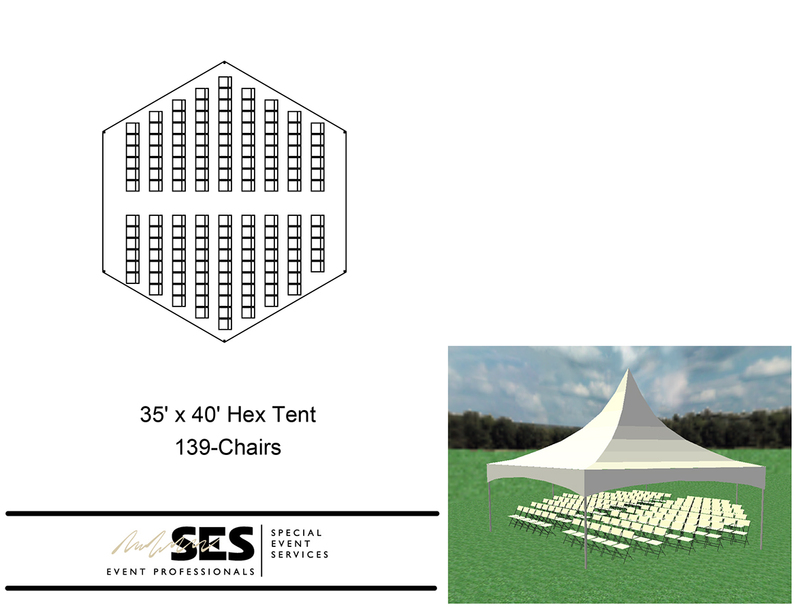 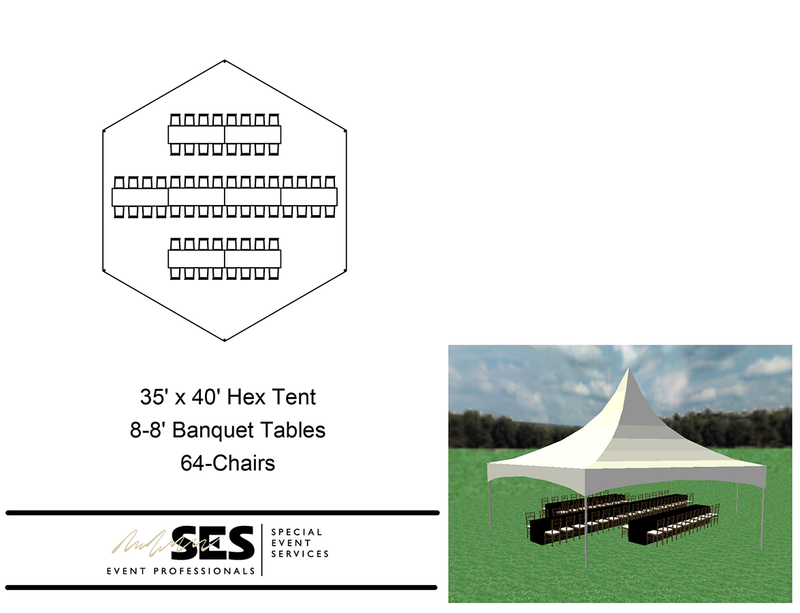 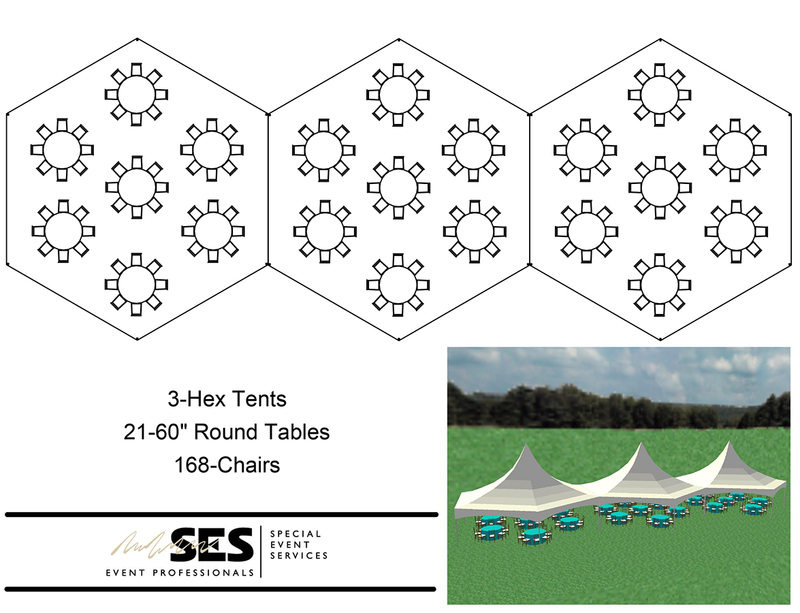 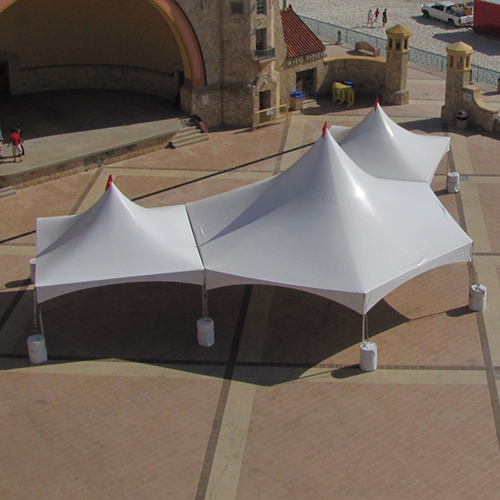 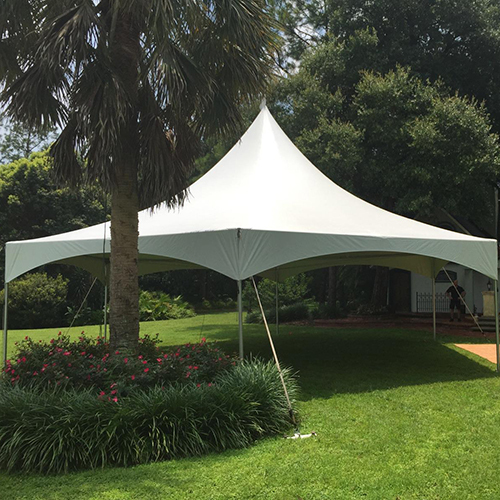 Whether it be a party tent, music festival tent, or a corporate event tent, the Matrix-Marquee’s variety of shapes and configurations can lend itself to nearly any occasion. This system is completely modular so it can be connected with all of the different sizes of Marquee that we carry to create endless possibilities for size and shape.